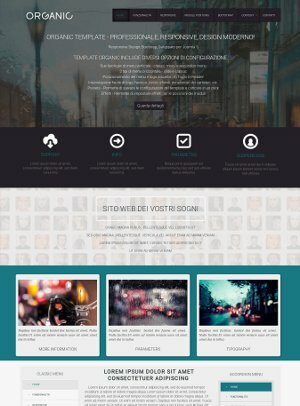 The Joomla templates created by our team perfectly conform to the most popular websites categories and support the automatic updates, which can be directly done from Joomla administrative panel. 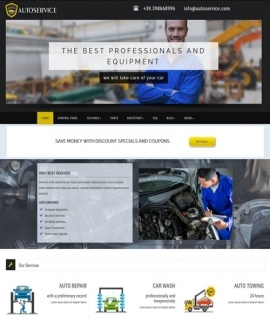 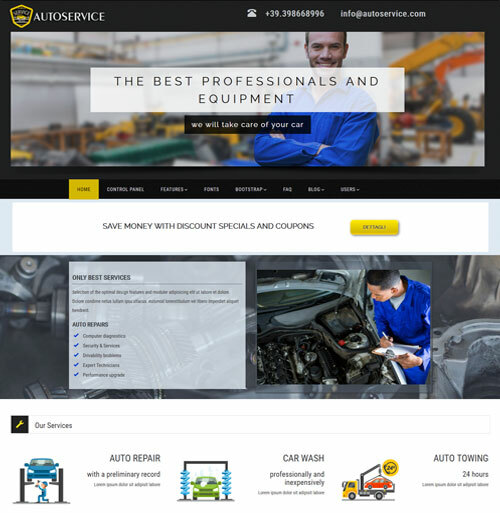 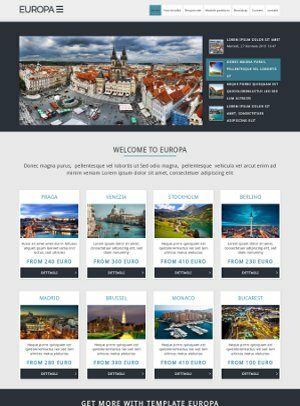 All our templates include a control panel by which you can easily customize the website graphic aspect and also configure the useful features integrated in each template. 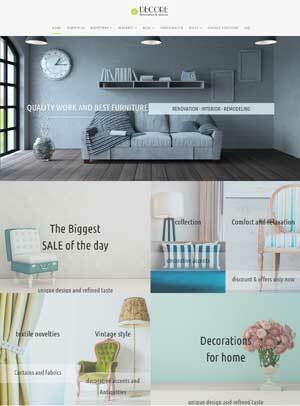 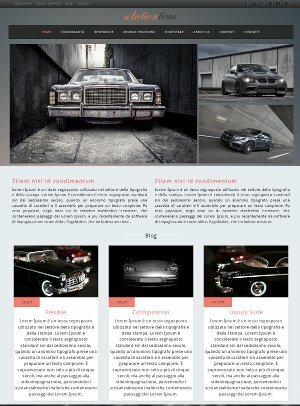 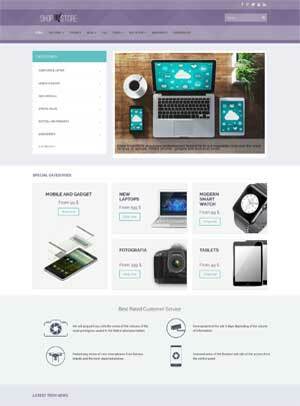 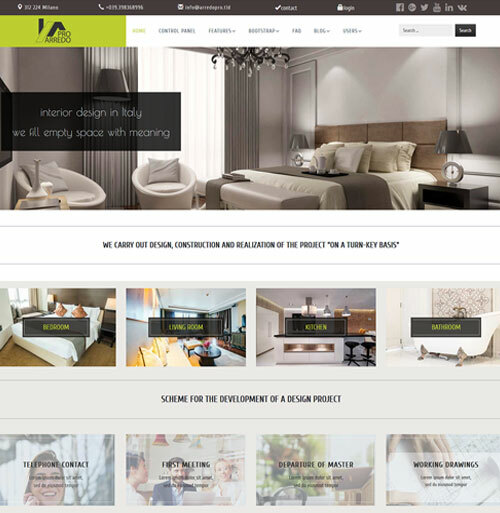 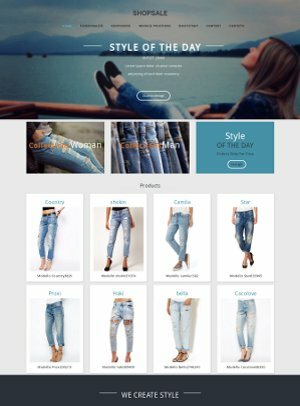 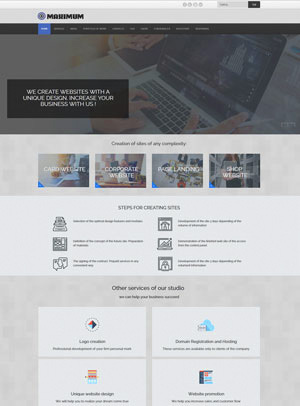 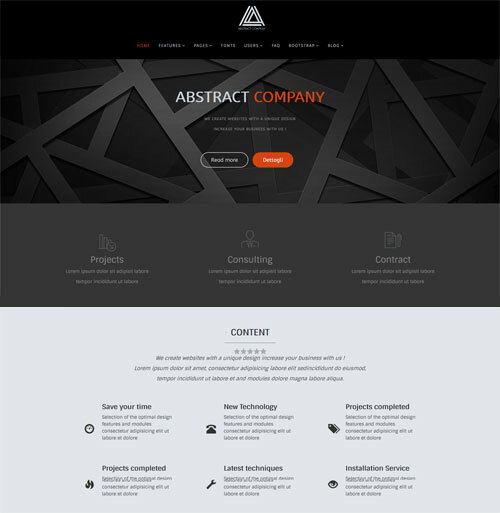 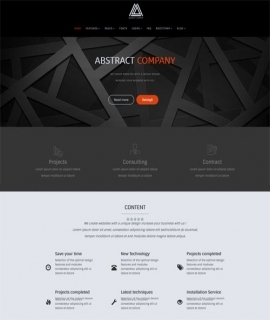 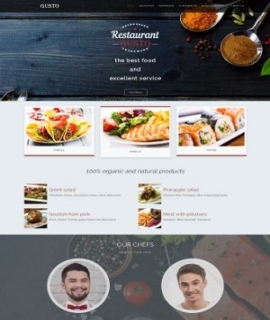 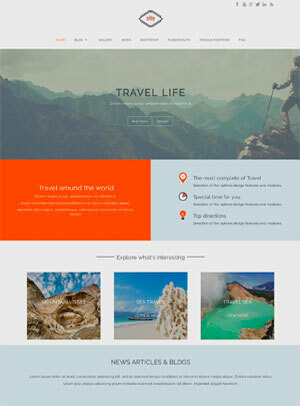 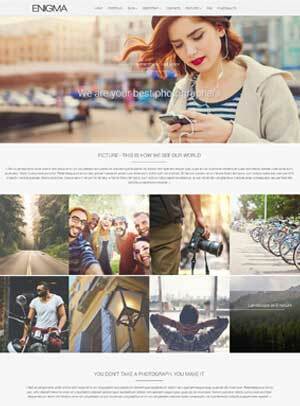 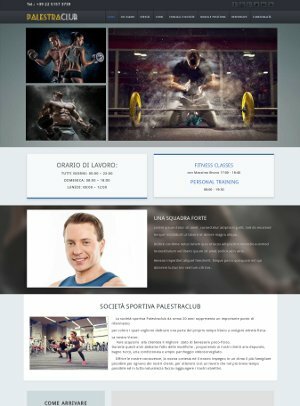 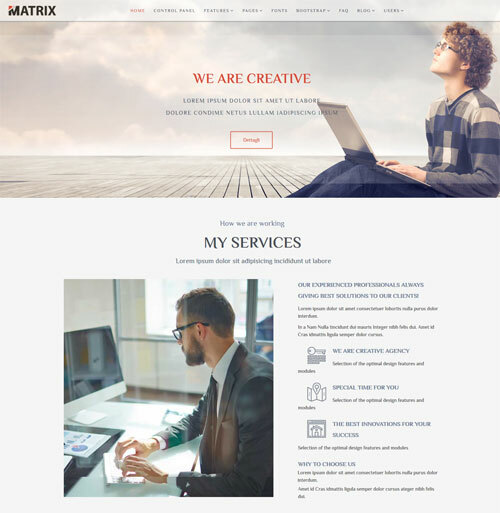 The templates are based on the Boostrap framework and they are all responsive, for a right website visualization on computer and mobile devices.